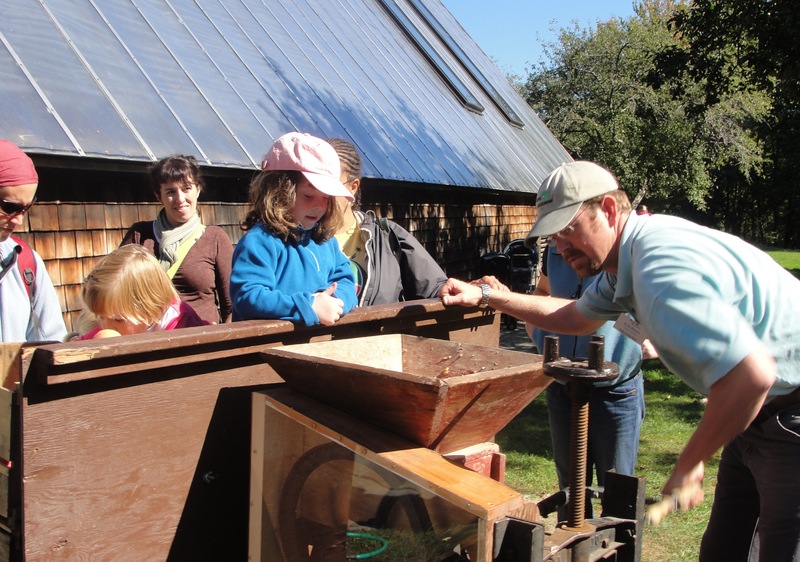 There are family events we look forward to each fall, and despite how much our children have grown, the Apple Day celebration at Maine Audubon in Falmouth remains a favorite. CP#1 and #2 delight in making their own cider, listening to live music, and exploring the rolling trails along the marsh. This year promises to be one of the best celebrations yet, as our Audubon friends have added a special event — the launch of a new board book called, “A Little Brown Bat Story” written by Melissa Kim and illustrated by Jada Fitch. The book, which teaches preschoolers about brown bat behavior and habitat, is the second in the Wildlife on the Move series from Islandport Press and Maine Audubon. 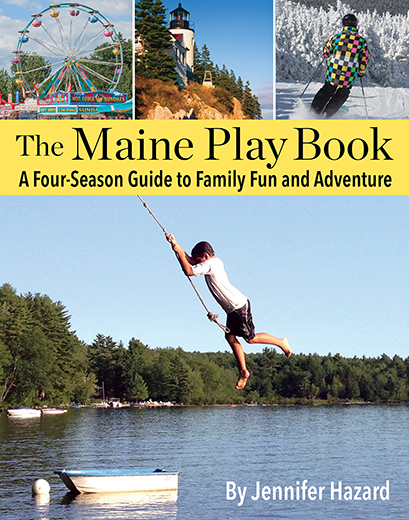 What we love most: 10% of the proceeds from the book help fund Maine Audubon’s outreach programs for underserved preschools! CP#1 using the cider press at Apple Day 2010. We’ve reached a year living in our new hometown, and one of our favorite places in the ‘hood is Sweetser’s Apple Barrel and Orchard. The Sweetser family has operated their orchard since 1812, so they know a thing or two about apples!